A Myriad of True Egyptian and International Tastes! It gives me and the board members great pleasure to communicate with you through this website. 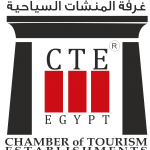 I cordially call upon you all to join hands and renounce any differences so that we can all work hard to reinvigorate tourism in Egypt. As partners in one team, we shall jointly endeavor to achieve continuous development of the tourism industry in general and the tourist restaurants sector in particular, contributing thus to the welfare of our beloved country. I take this opportunity as well to urge you all to update your personal and professional data on a regular basis by filling in the chamber’s application form. 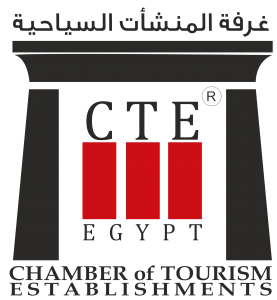 I also ask you to ensure a most hospitable handling of tourists at all times at your establishments and a continuous improvement of the products that reflect the quality and level of restaurants in Egypt. May the blessing of God guide us all in our path towards achieving prosperity for our country by continually boosting tourism and tourist restaurants.